Last edited by npcSwords; 11-03-2016, 11:56 AM. Good stuff! Ill get this added to a sticky soon! Is there any chance you could provide a bit more context? 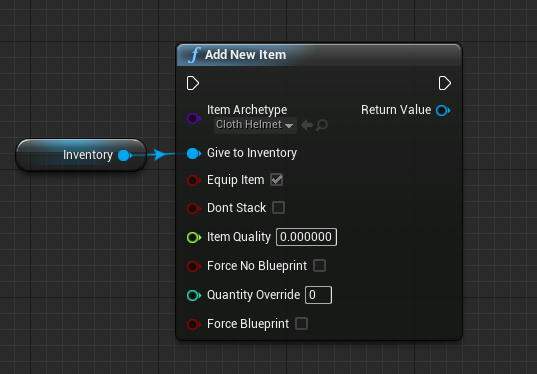 This looks like Graph, but on what blueprint? Does it go onto a mod's PrimalItemBP? What event triggers it? Originally posted by Samson F.
How would you use this? I'll add how to do it. Let's say I want to add a hat skin for people when they respawn. I'm working on a mod that changes the Compound Bow. What if I wanted them to get a cool Robin Hood hat skin in their inventory next time they died. How would I tie it into that? 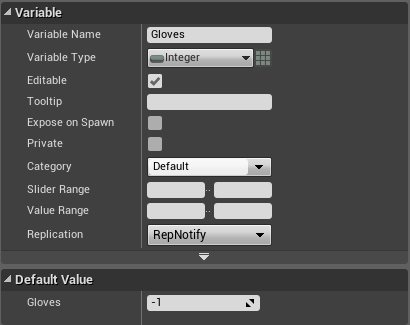 I definitely want to use this functionality at some point. Can it be set up so that you onlyget the items on your character's first life,and not every time you are reborn? SwordS! Thanks for your help so far. I'm now dealing with this exact problem. I cannot seem to find the set in picture 1. Is that in the dino/NPC BP? And yes I did uncheck that context filter. 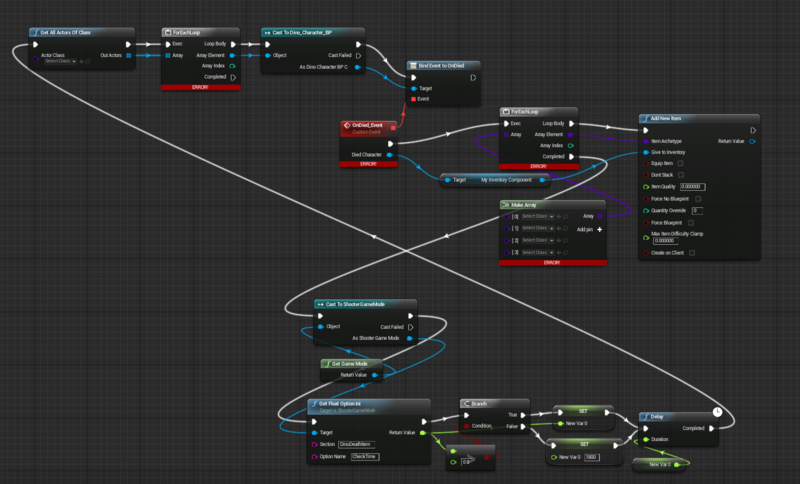 Also are you doing something similar to this: https://answers.unrealengine.com/que...character.html, and this goes into the Dino/NPC BP?